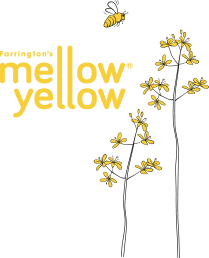 A match made in heaven; a dressing rich in Omega 3 from our cold pressed rapeseed oil and packed with the inherent health benefits from honey and cyder vinegar. 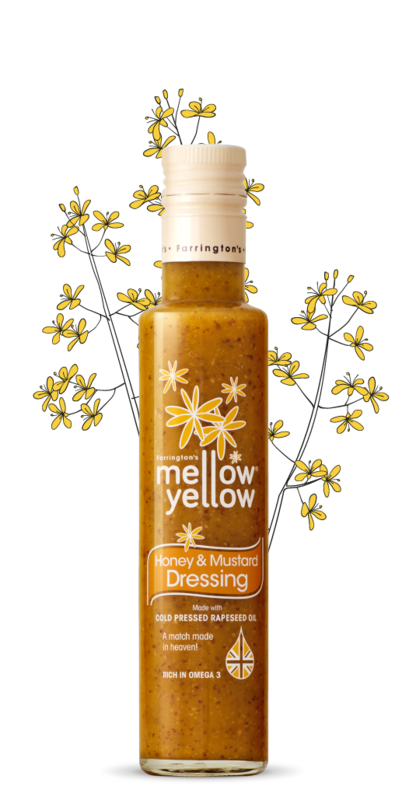 Our Honey and Mustard Dressing has a superbly balanced sweetness with a fantastic bite. Not only does it taste great, but with the inherent health benefits from the oil, honey and Aspall Cyder vinegar, it makes it all the more enjoyable. Great with salads, it’s also the perfect partner for potatoes, or crunchy, steamed vegetables. Certain to become a real family favourite, this dressing adds a warm twist to classic dishes.